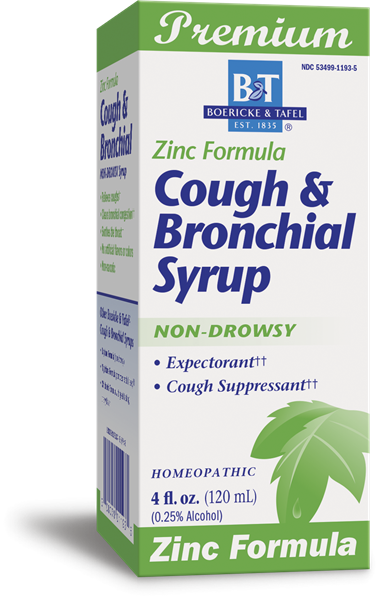 Cough & Bronchial with Zinc / 4 oz - Nature's Way®. Adults & children 12 years of age and older: Take 1-2 teaspoons (tsp) (5-10 mL) every 4-6 hours. Do not exceed 12 teaspoons in a 24 hour period.